How Do I Explain My Young Friends That Viv Richards Was As Great A Player As Sachin, Kohli & Dhoni? One mistake that we normally make in Cricket is comparing players across different eras. 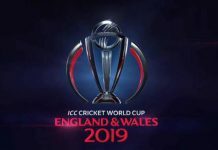 While that may give us some idea, it is not always fair considering how the conditions have changed including the pitches and the bowlers. 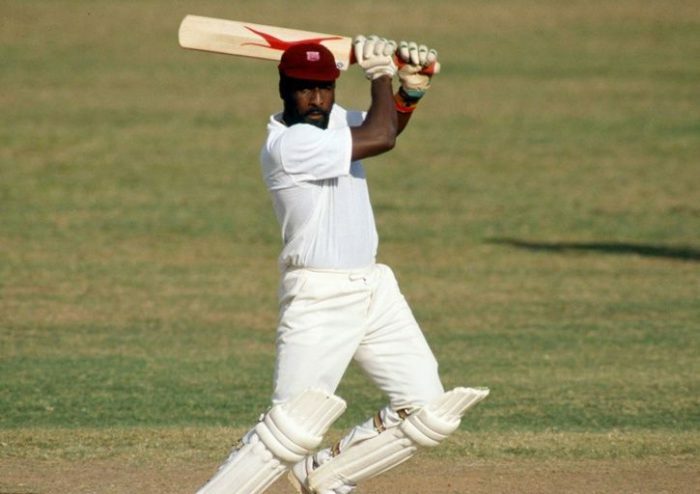 Having said that, Viv Richards’ stats (despite having relatively lower averages of 50.23 and 47.00 respectively in test and ODIs) would still be considered great in any era. So let us see why he was considered great. Scored over 1700 runs in just one calendar year (including over 800 runs in a single series) which was a world record for 30 years! In his peak years (1976–1988), he was the only one who averaged over 55 (more than Chappell, Miandad, Border and Gavaskar). He also averaged over 40 in every country that he played in (Min 5 Tests). He scored a 56 ball Test century in 1985 which was again a record for 30 years! He had the record for most number of sixes in Tests for 13 years. If you consider only his time period (1975 to 1991), the batting average for top 7 batsmen in the line-up was 29 and the strike rate was 65. 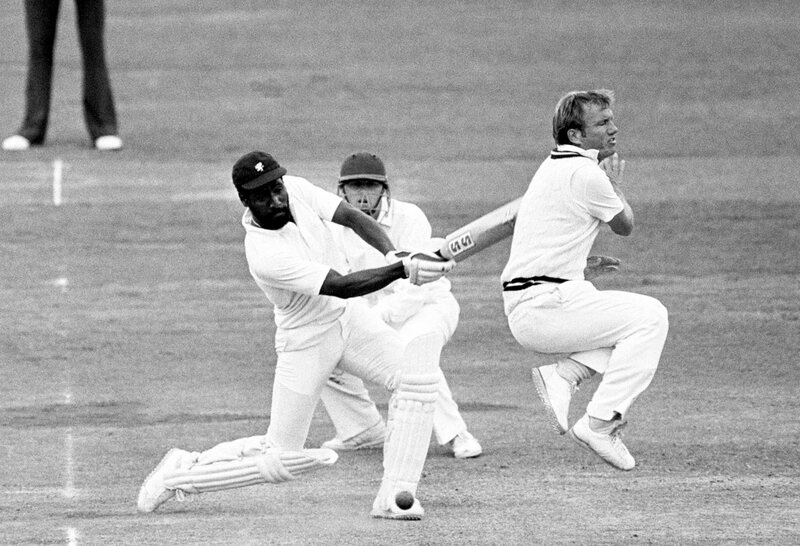 Viv had an average of 47 and a strike rate of 90! 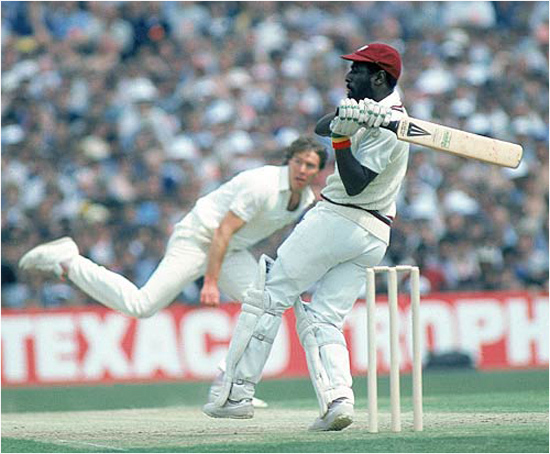 Viv was the only one to score over 5000 ODI runs at an average over 45 and strike rate of 90 for around 25 years. Even now with conditions in favour of batsmen, only AB and Kohli have managed it. He was a far better batsman away than at home. His home average – just 36 whereas away average- 57. An incredible difference of over 20! He was a big match player and his performance in the finals went up to an average of 56. He got one Man of the Match award every 6th game which is also a record. Kohli scored a century around every 6 innings whereas the top 7 batsman in the line-up for all those matches scored one in every 20 innings. Although that is great, Amla matched it and even bettered it with a century every 6 innings whereas others got one in every 23 innings. Similarly, Tendulkar’s numbers are- a century every 9 innings whereas others got one in every 30 innings. Finally Viv scored a century every 15 innings whereas others got one in every 55 innings! You can see why comparing players across eras is difficult. The numbers these days are far better for batsmen. The best way is to see how they fared compared to their contemporaries and it clearly shows Viv was too far ahead of his competition. The records that he set stayed for decades! 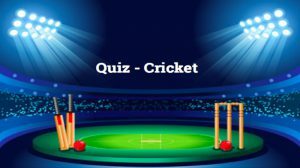 It is no surprise that 29 out of 50 jury members comprising of the best people associated with cricket selected Viv Richards as the greatest ODI cricketer in Cricket Monthly. Intimidating like a boxer, he walked in with a swagger, chewing his gum; without a helmet, he took on the best bowlers and dominated them like none. His numbers still match up to even today’s era over 30 years later. What can be a bigger testimony to his greatness than this? Previous articleIs Technology Taking Away The Fun From Cricket? Next articleDon’t Cry Because It’s Over. Smile Because It Happened.